The National Association of Realtors (NAR) recently broke down the equity gained from principal payments and price appreciation in their Economists Outlook Blog. 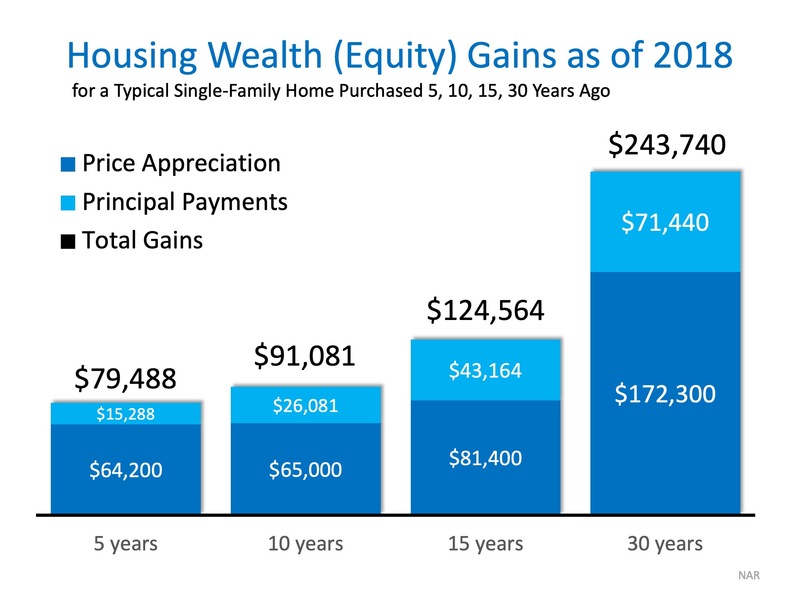 Homeowers who purchased their homes five years ago have already gained almost $80,000 in equity over that time with 80% of the gains coming from price appreciation. 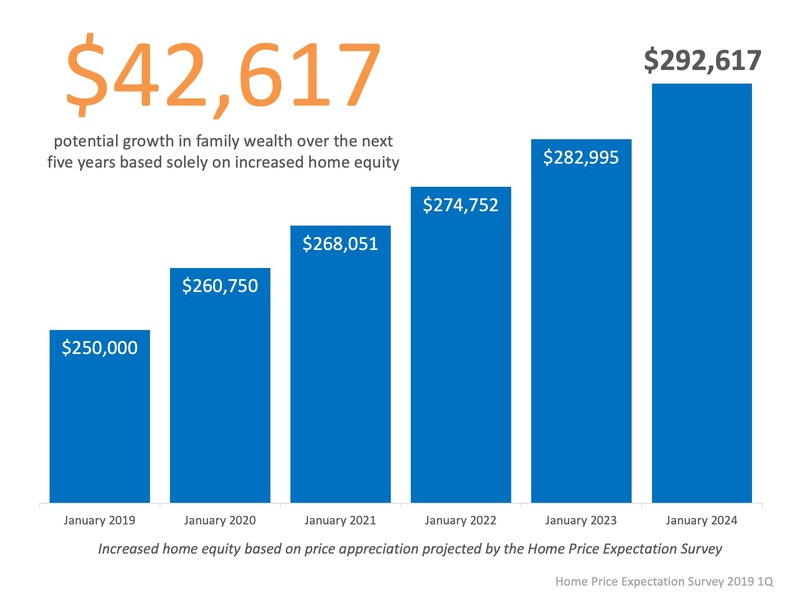 According to the Home Price Expectation Survey, a family who purchased a media priced home this January can expect to gain more than $42,000 over the next five years simply from price appreciation alone. 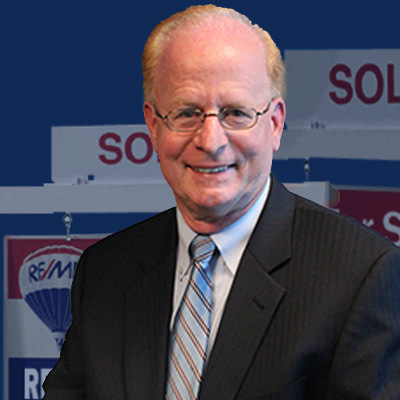 Your home is one of the only investments yon can live inside as you pay it off over time. If you are ready to use your housing costs to build wealth, let’s get together to discuss how to make your dream a reality.